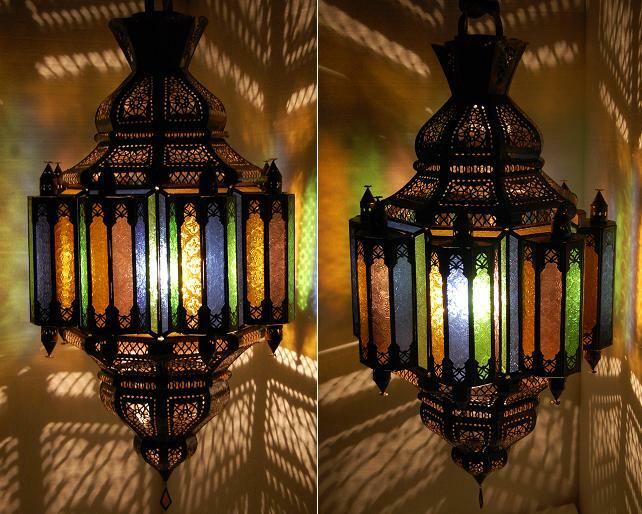 Description: A very unique and rustic lantern that will add an exotic touch to any room, indoor or outdoors use. We give our customers more choices to choose color of stain glass.... multi-stain glass,blue,amber . This lamp does not come electrified ( we do not provide light fixture). 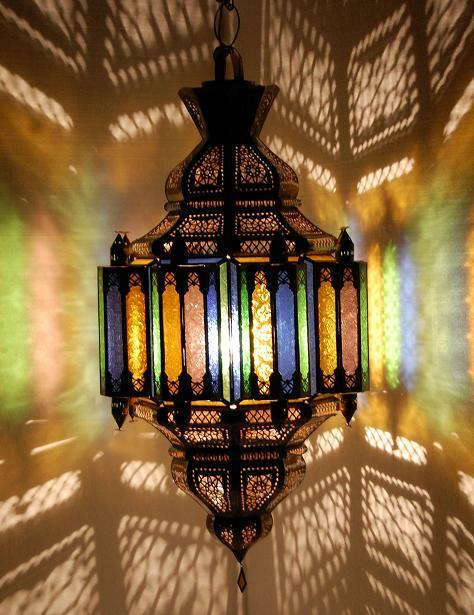 This beautiful lantern will enhance just about every home and style.